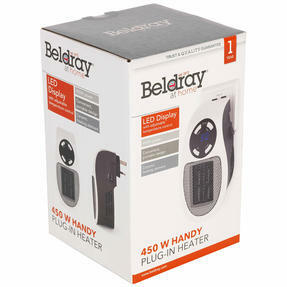 Portable and wonderfully easy to use, this convenient Plug In Heater from Beldray is the perfect way to beat the cold weather. 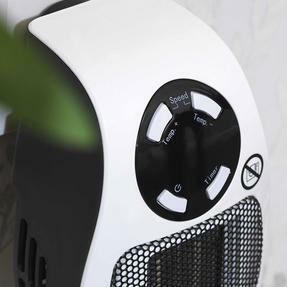 Small and compact, this heater is fan assisted with a ceramic element and can be set to temperatures between 15 and 30°C. The LED display offers complete control over the settings and the timer allows you to set the heater going for up to 12 hours. 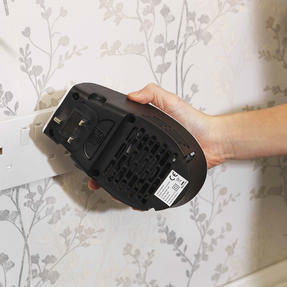 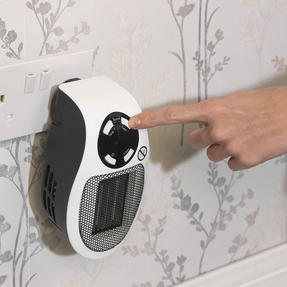 Finished with a cool touch casing, you can simply plug this heater into your power outlet and enjoy easy heating in no time. 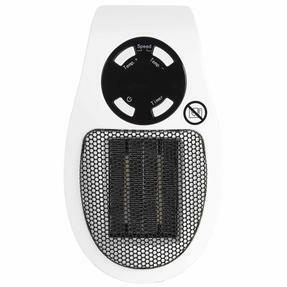 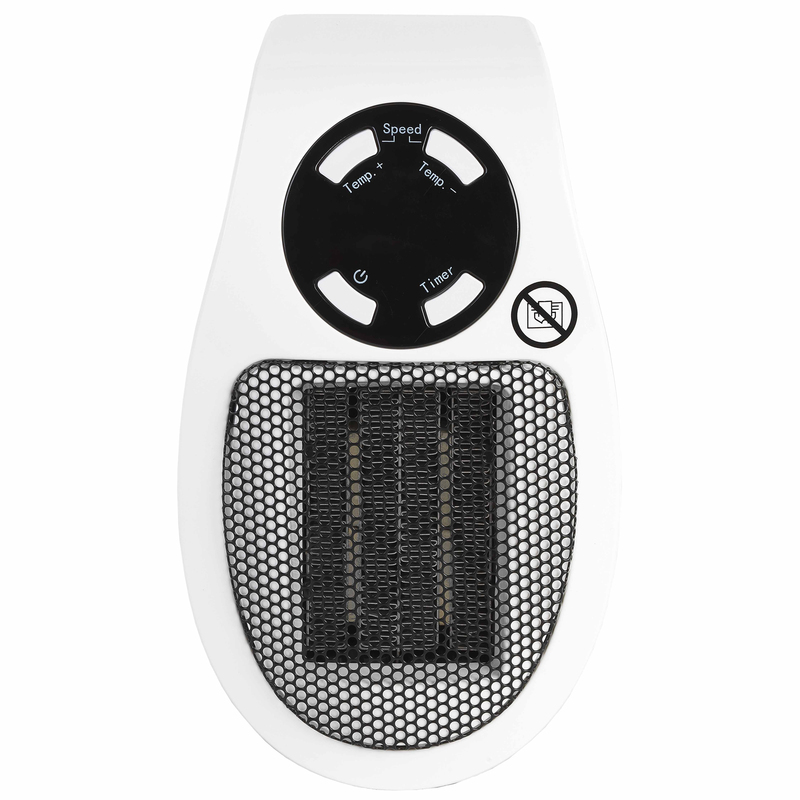 Perfect for the home or office, this plug-in heater from Beldray features a convenient portable design for instant heat on the go. Fan assisted, the practical home heater operates on variable fan speed with an adjustable thermostat that ranges from 15-30°C. 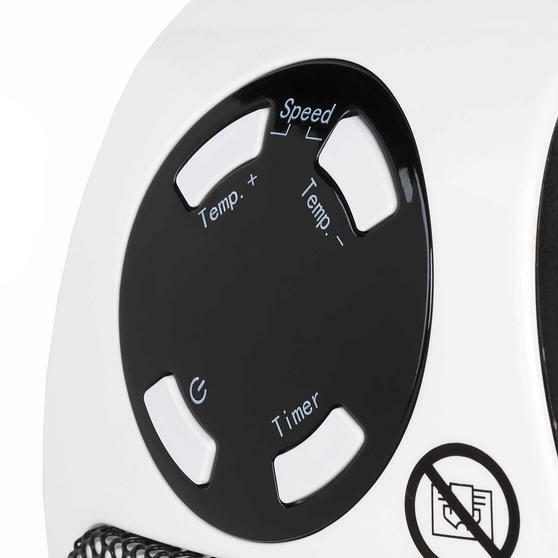 With a LED display for easy-to-use digital control, safely manage and operate between the heat settings, timer and cool down functions. 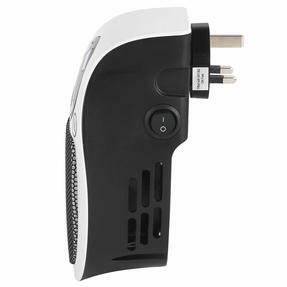 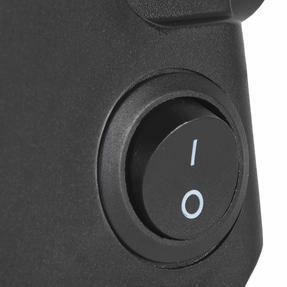 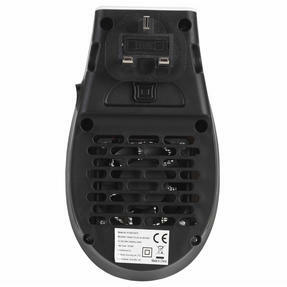 For practicality and portability, it is designed with a cool touch casing and a fantastic rotating plug for easy access to any socket. 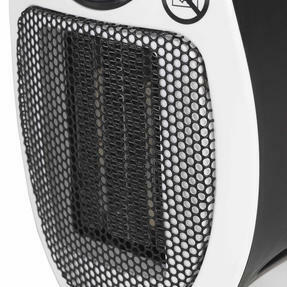 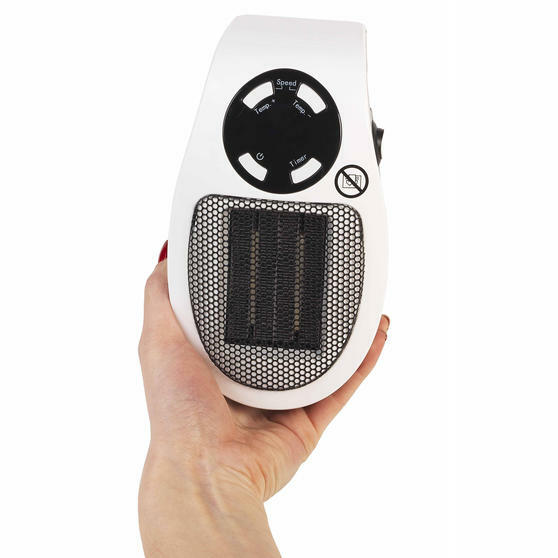 Boasting 450W power with a ceramic heated element, this simple heater works on quiet operation to quell the cold as well as any noise.